German supermodel Heidi Klum who is evidently Halloween’s biggest fan, is well known for displaying stunning costumes on the red carpet and hosting extravagant parties every year. 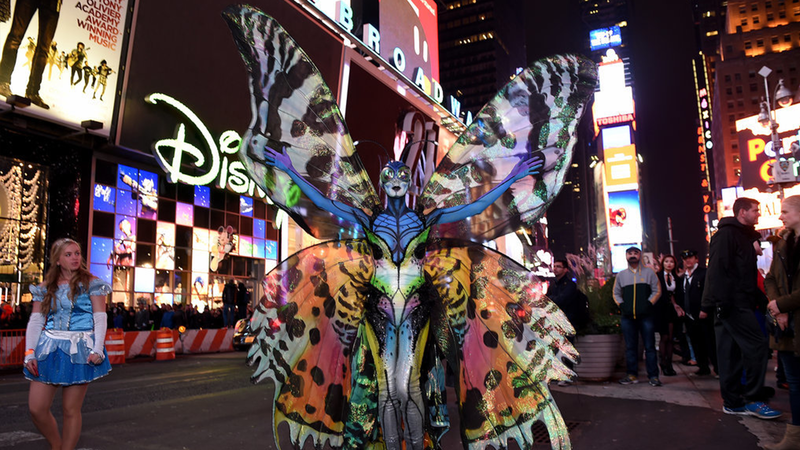 This year is no different – join us at Heidi Klum’s Halloween Party in New York City. Previously, she came to her own party dramatically transformed into a super curvy Jessica Rabbit. She was wowed guests at the model’s annual costume party in New York. Some of her past costumes have included a skinless body, an ape, and even an older version of herself. What will she become this year? Nobody knows, but you could be among the first. With an Oscar-winning make-up artist and prosthetics whizz on speed dial, the mother-of-four means serious business when it comes to spine-chilling costumes. If one celebrity does Halloween right, it’s Heidi Klum. Previously, celebrity guests included Gigi Hadid, Jennifer Lopez, Nicole Scherzinger, Ashanti, Casper Smart, Emily Ratajkowski, Malin Akerman, Nina Agdal, Kelly Bensimon and Shanina Shaik.